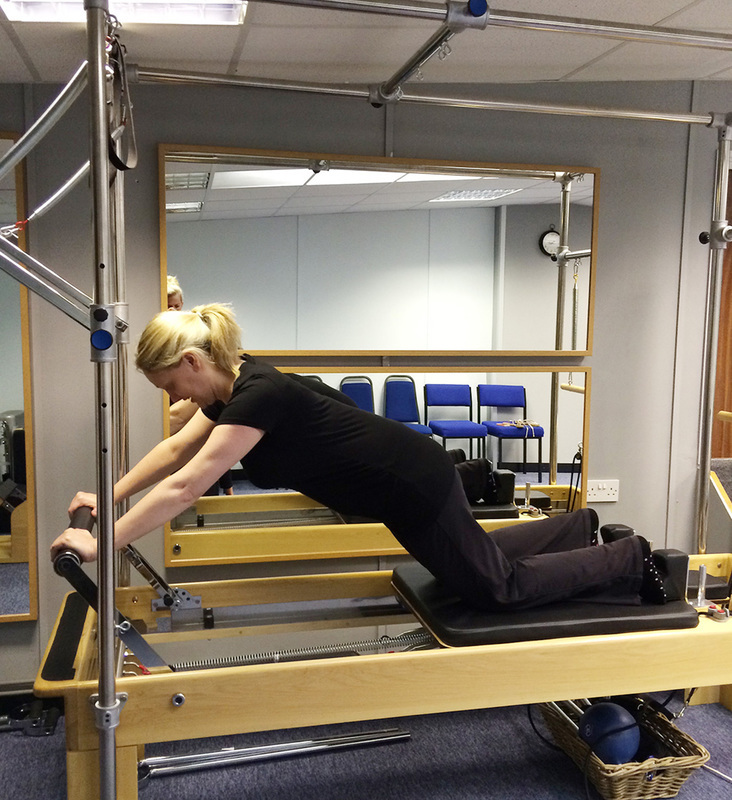 There are many benefits to using a Pilates reformer. 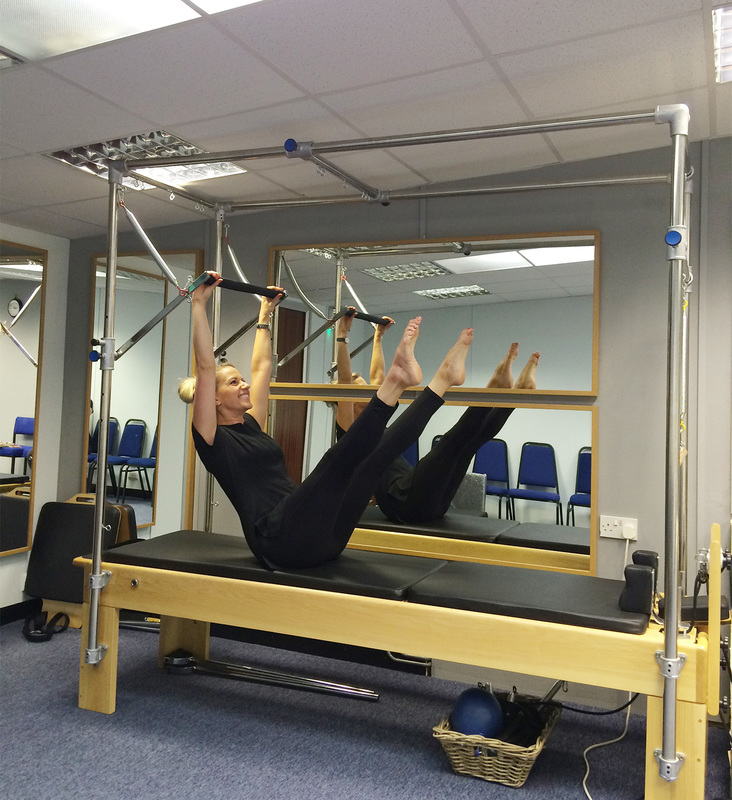 The main benefit is that a reformer will work on all the Pilates principals at once, so you are working on flexibility, core strength, muscle building and balance all at the same time. Therefore, the results will be better than without a machine. Additionally, with this machine the resistance can be increased so that you are constantly increasing your workout for more effective results. The machine also helps with posture and form and has head and back supports which will lessen the chance of injury and help you to perform each movement properly for the best possible results. 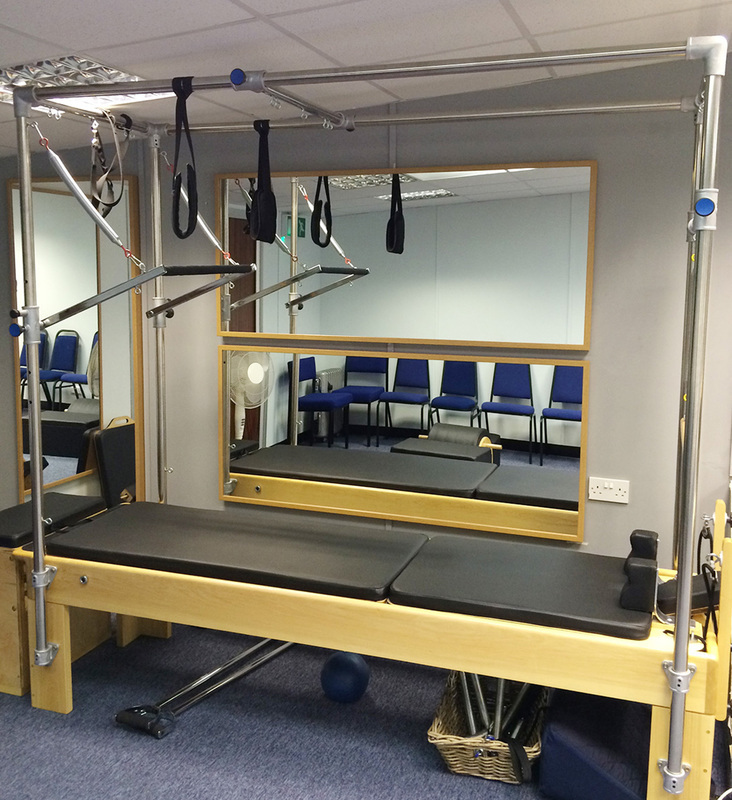 By using the reformer, exercises can be done sitting, laying, kneeing and standing which means every muscle group is engaged and the overall results are better and faster. Additionally, the machine offers body support so there is less risk of injury. 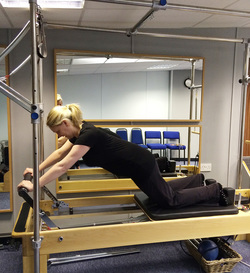 Virtually anyone can use the Pilates Reformer and benefit from it. Because the machine is supportive, even those with minor injuries can utilize it, as can younger and older people. 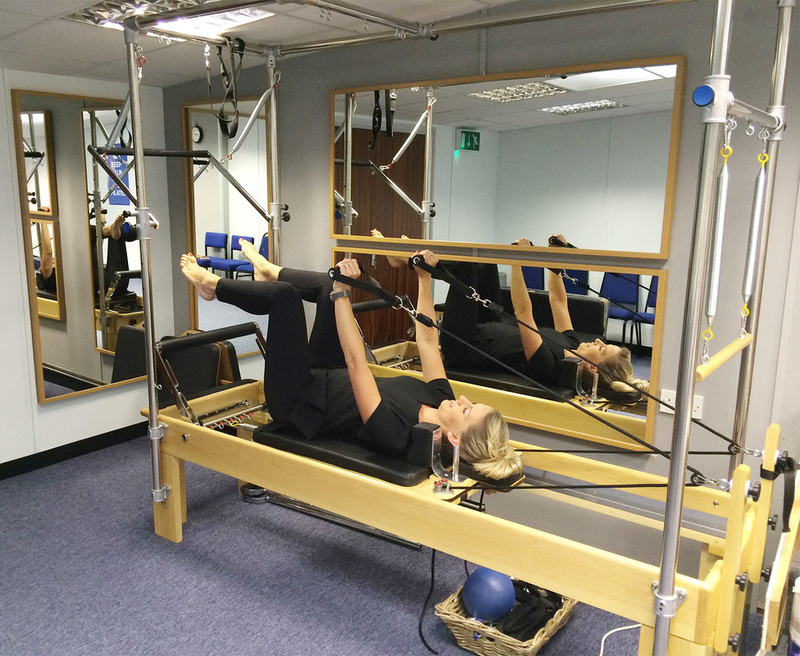 Pilates reformer is £38 for an hour one to one or £34 for 45 mins.